Davines 1L Pump to fit 1L bottles. From high-end hair care brand Davines comes the handy 1L pump. Davines are all about producing scientific hair care solutions and have been supplying re-nowned cosmeceutical companies for decades. 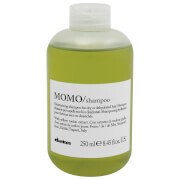 Now you can use Davines in your very own home - Just like a pro! These pumps will fit any 1L Davines Shampoo or Conditioner. 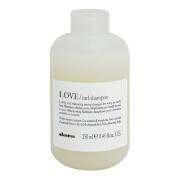 Simply unscrew the top of Davines Shampoo/Conditioner, and screw on pump. Super handy to ensure you get the right amount of product every time and no product is wasted.